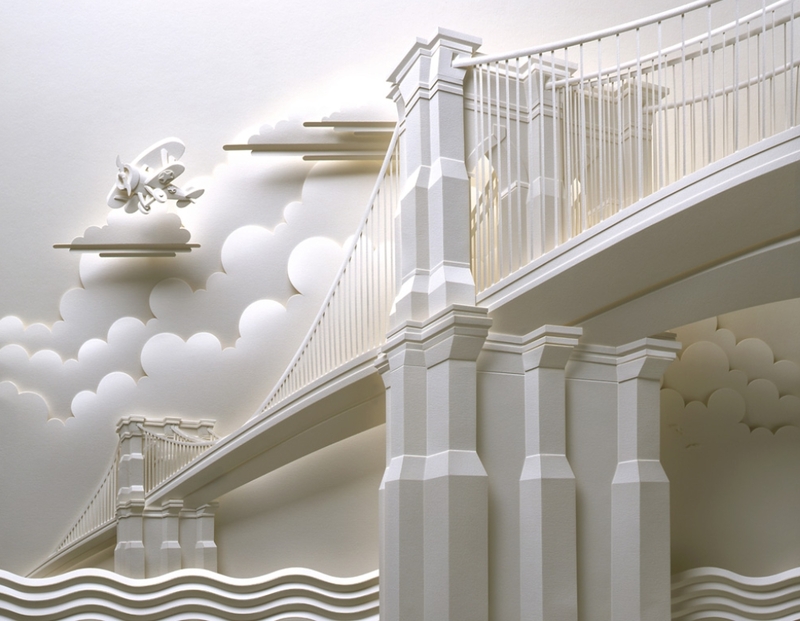 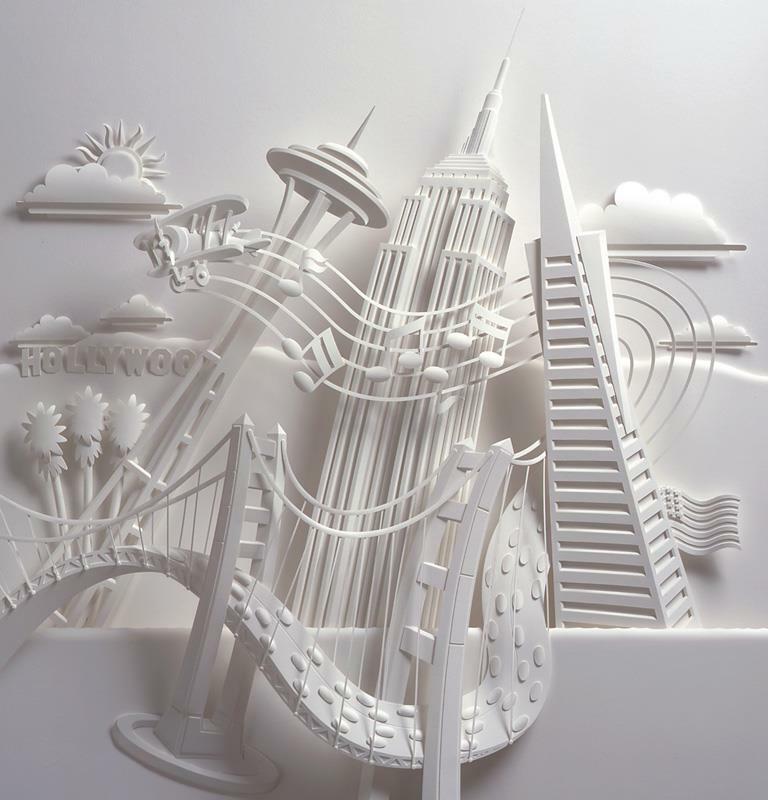 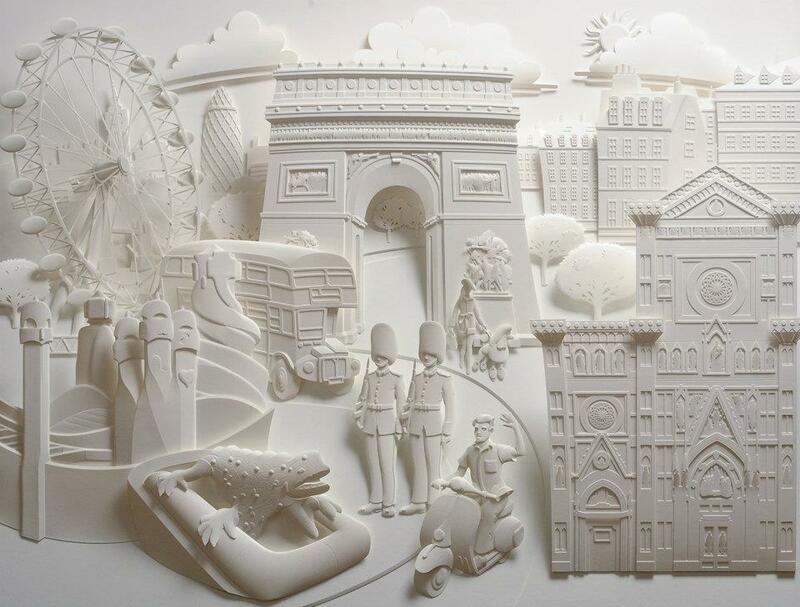 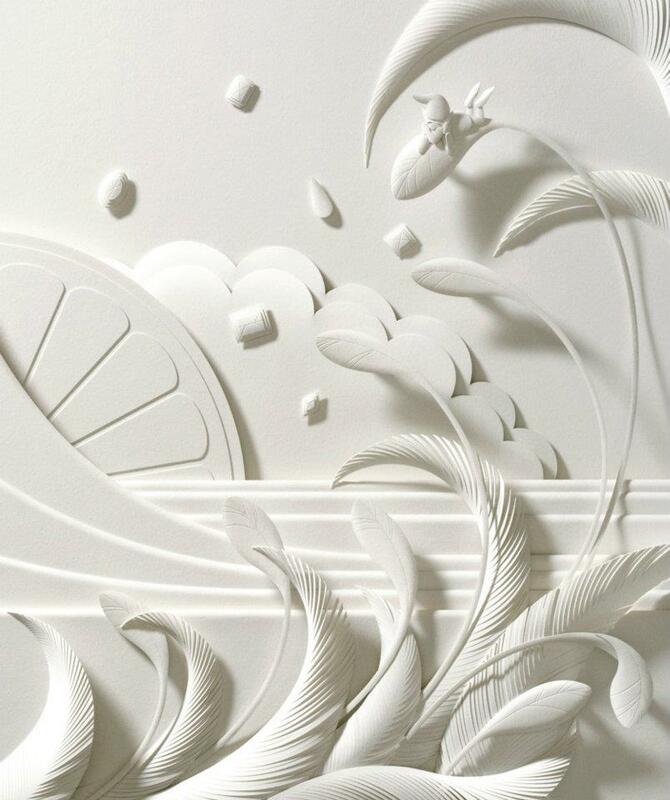 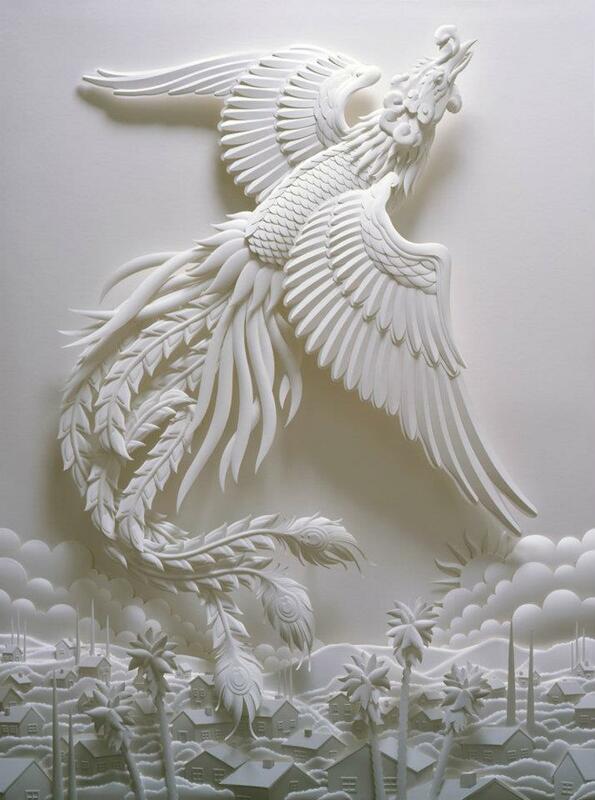 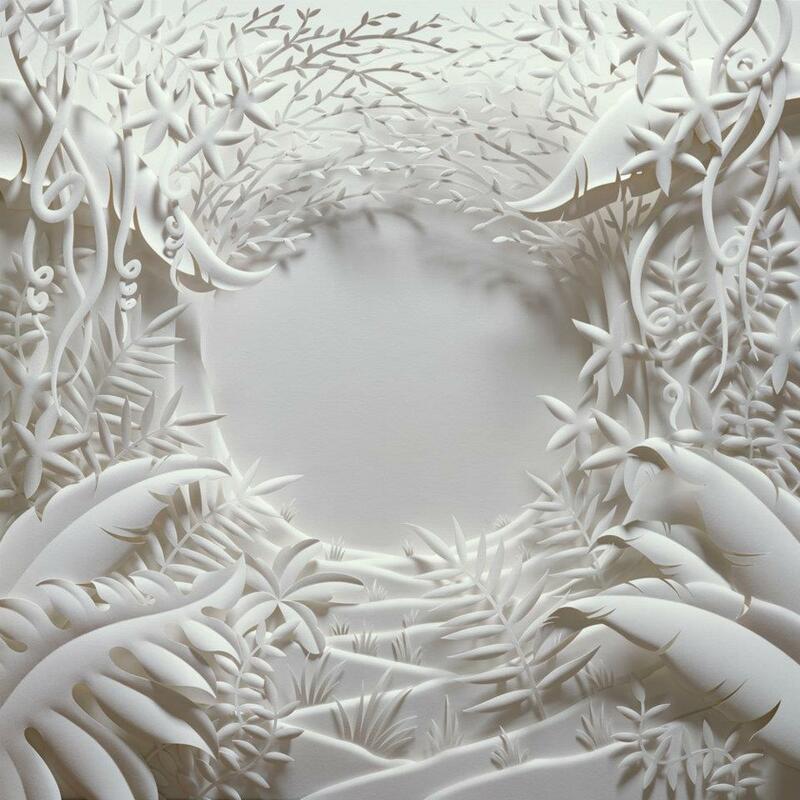 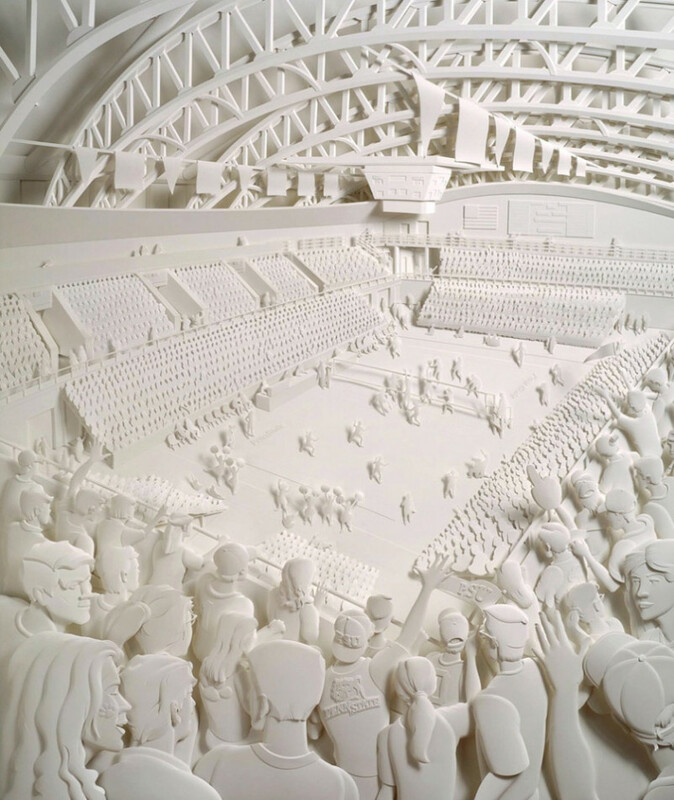 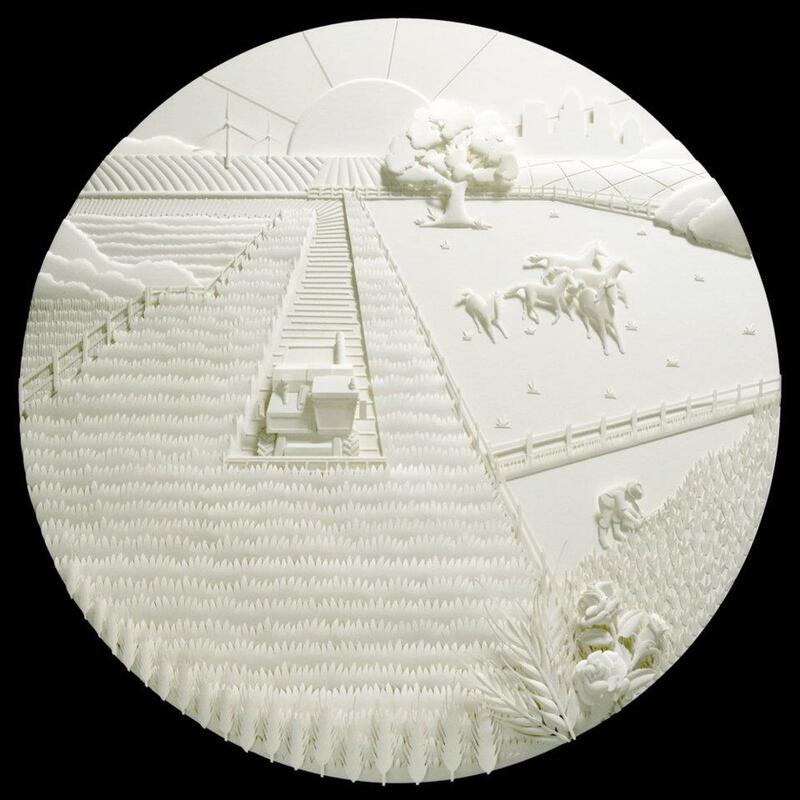 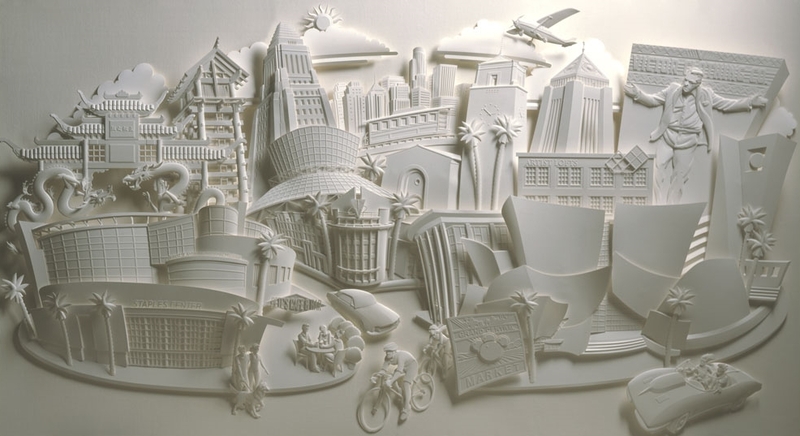 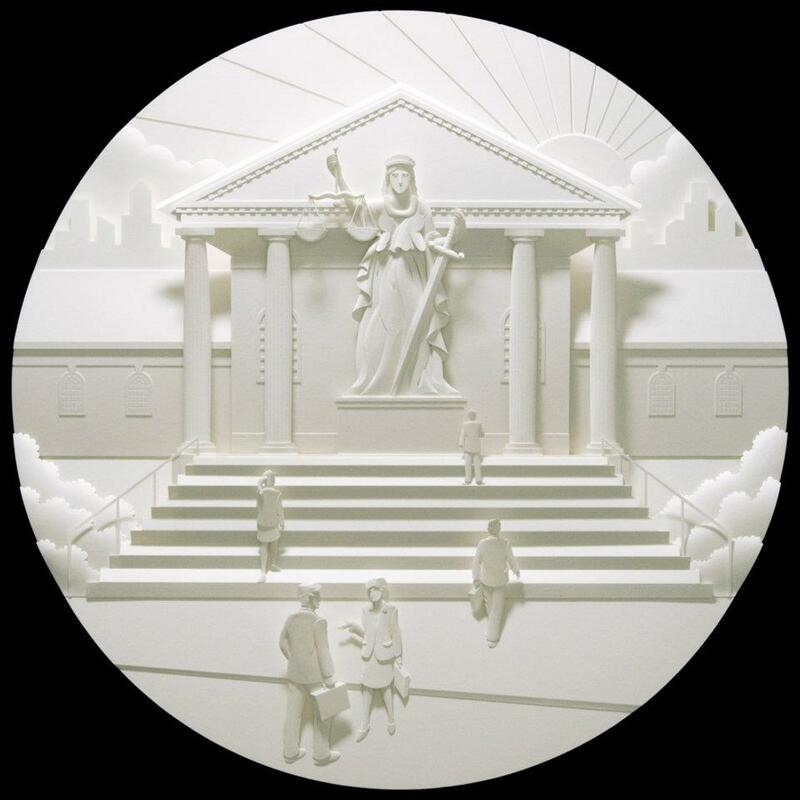 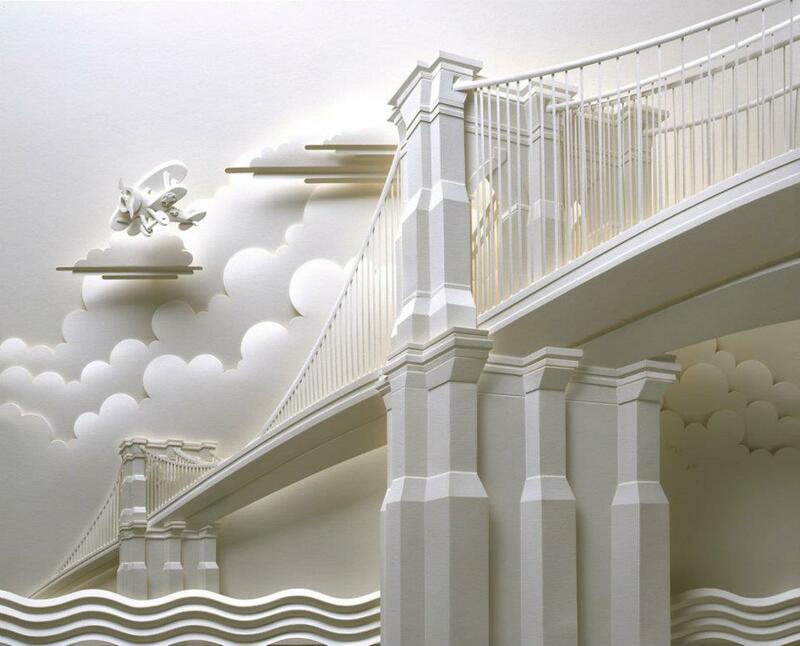 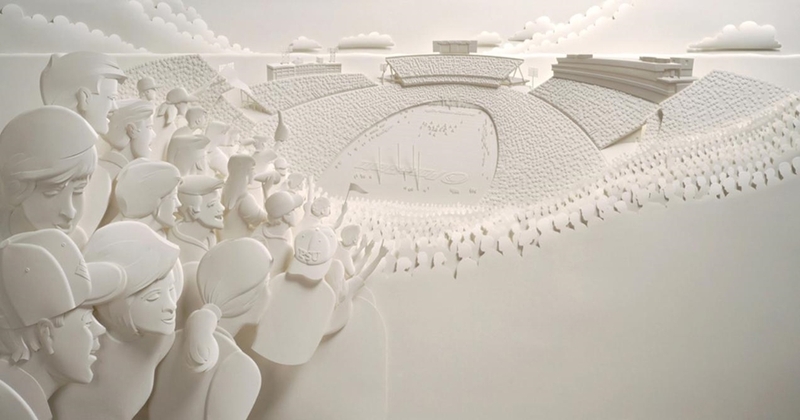 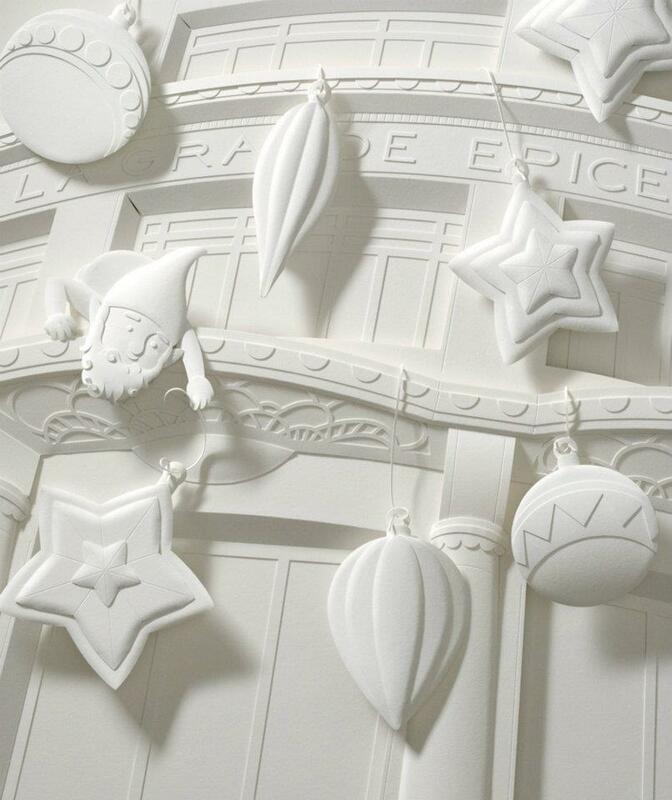 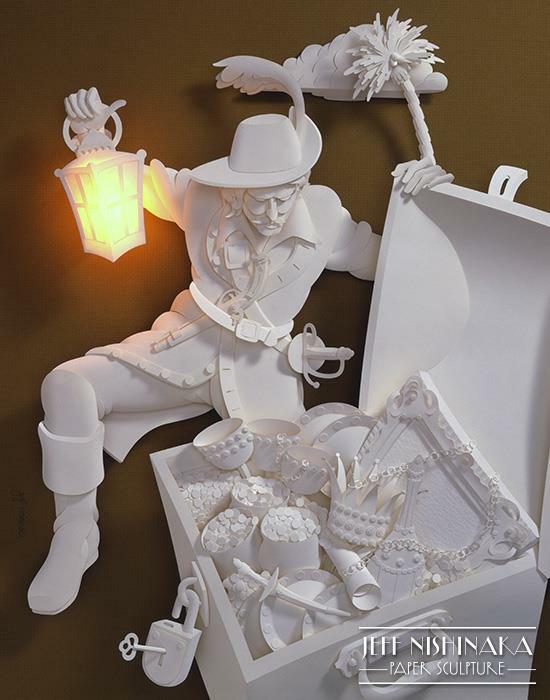 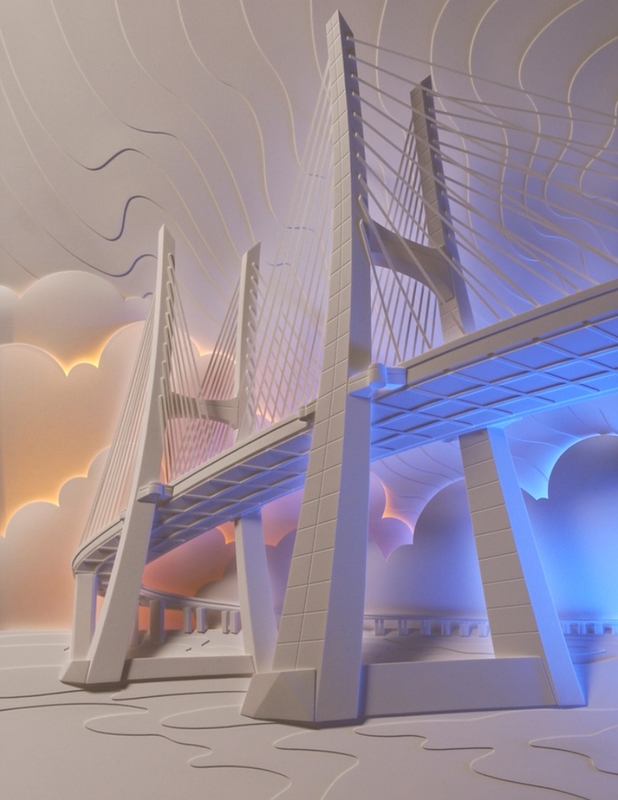 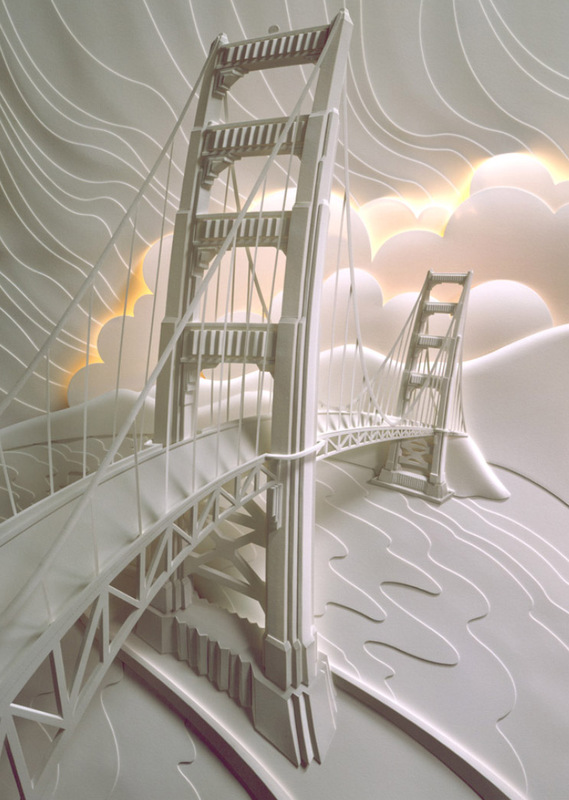 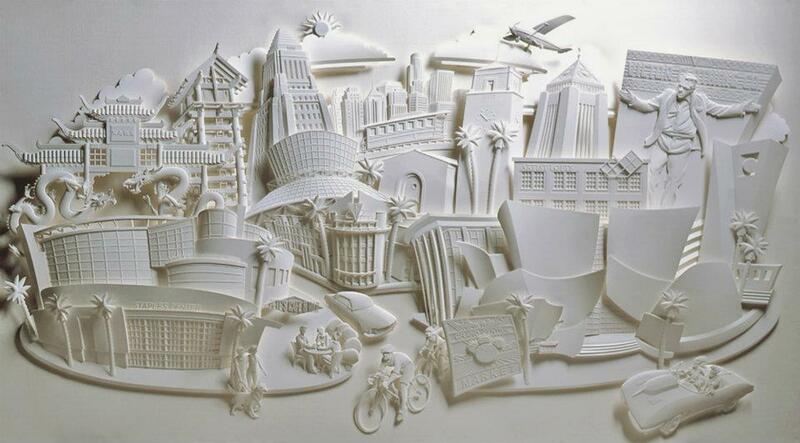 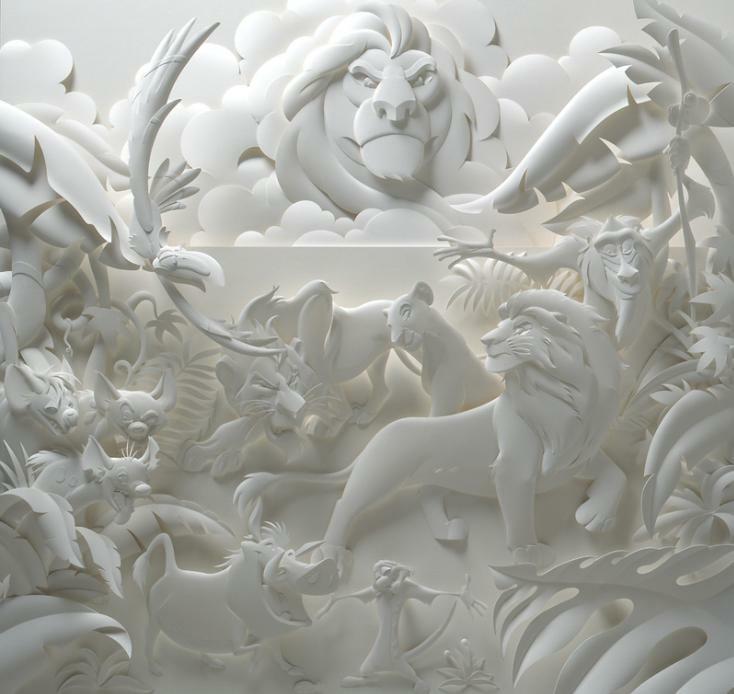 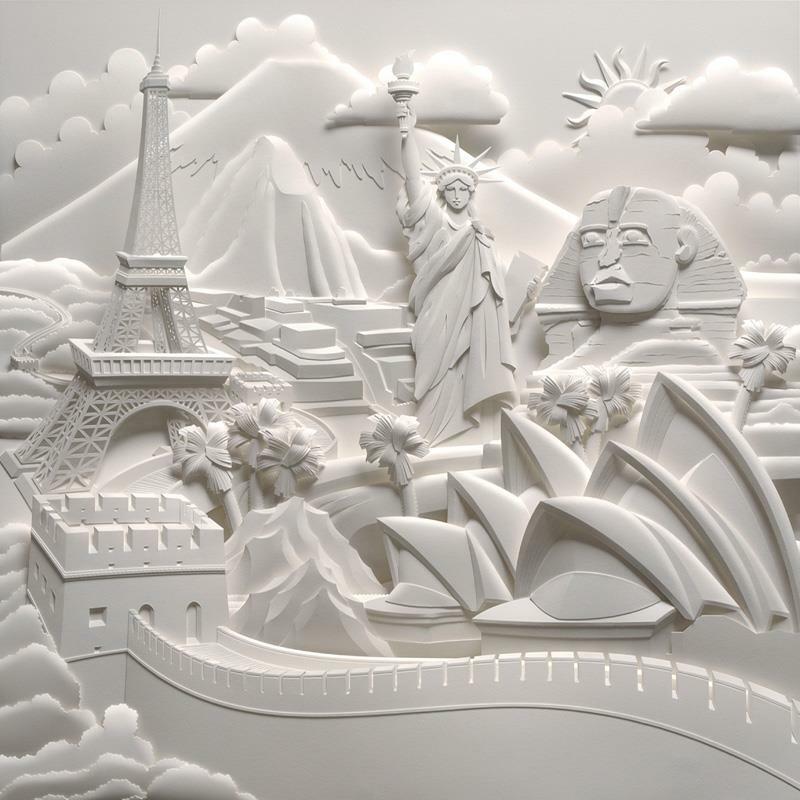 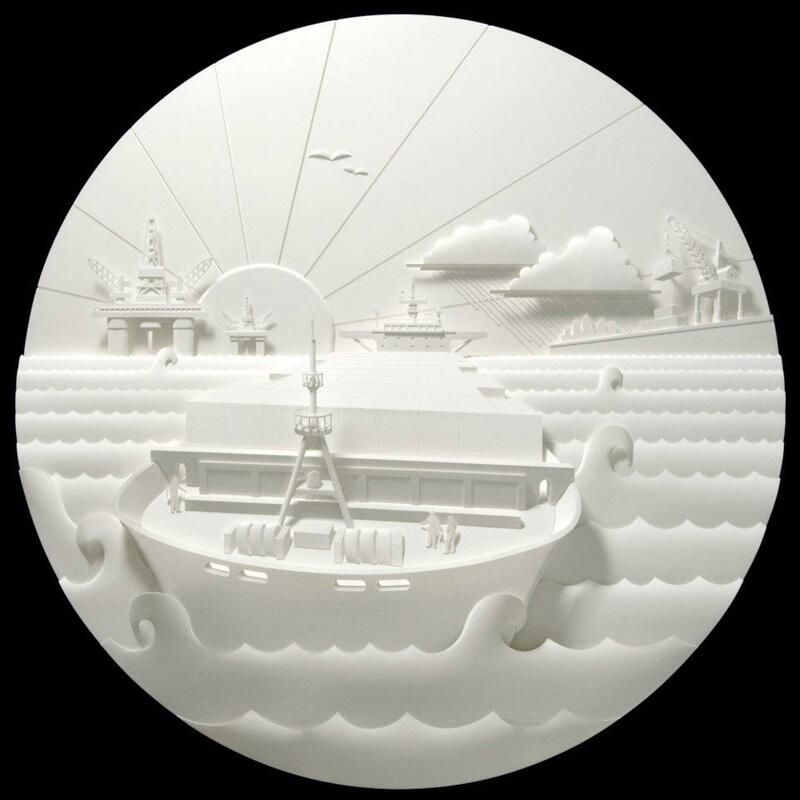 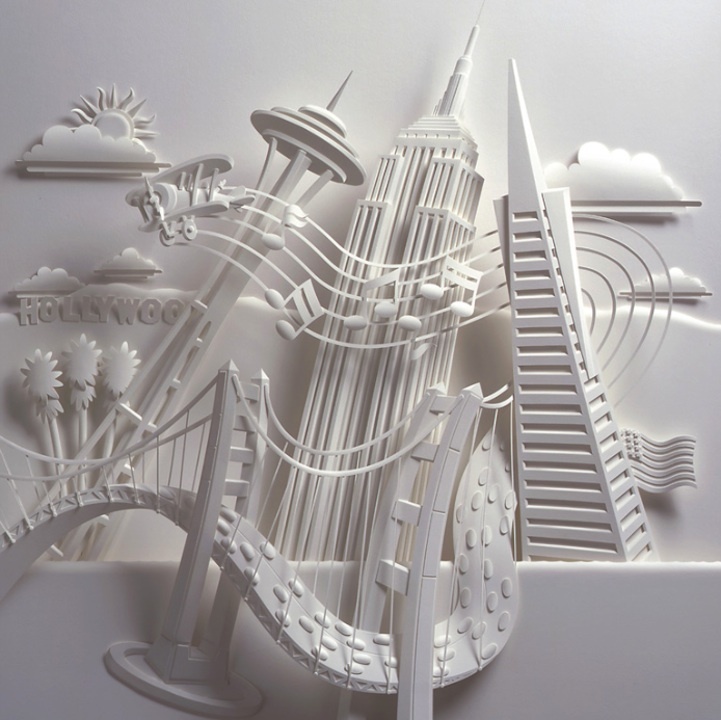 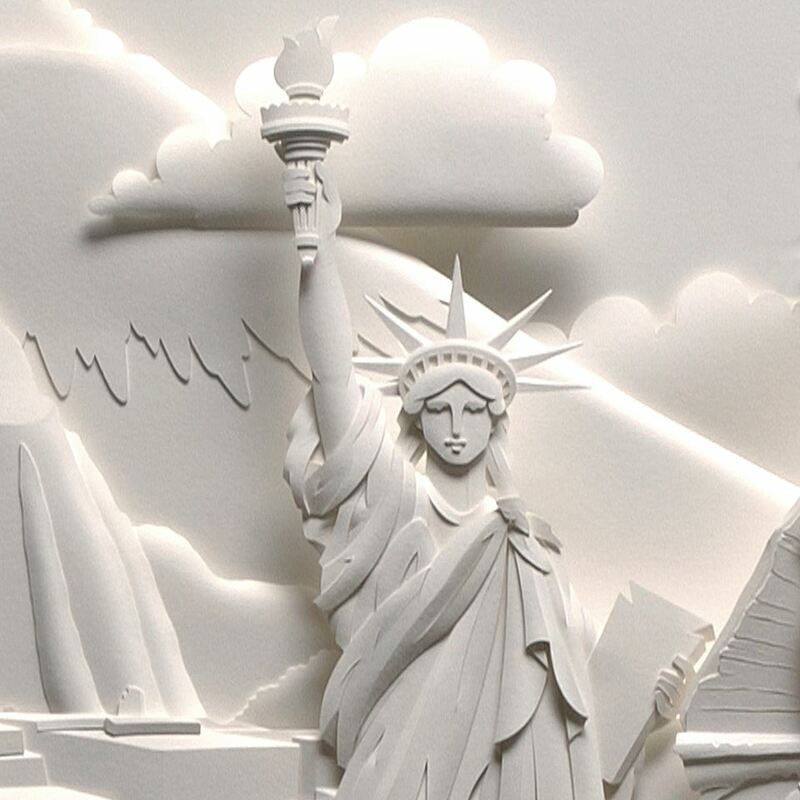 American sculptor - a third-generation Japanese American born and living in Los Angeles - Jeff Nishinaka is the world’s premier Paper sculptor with a prolific career that spans 30 years. 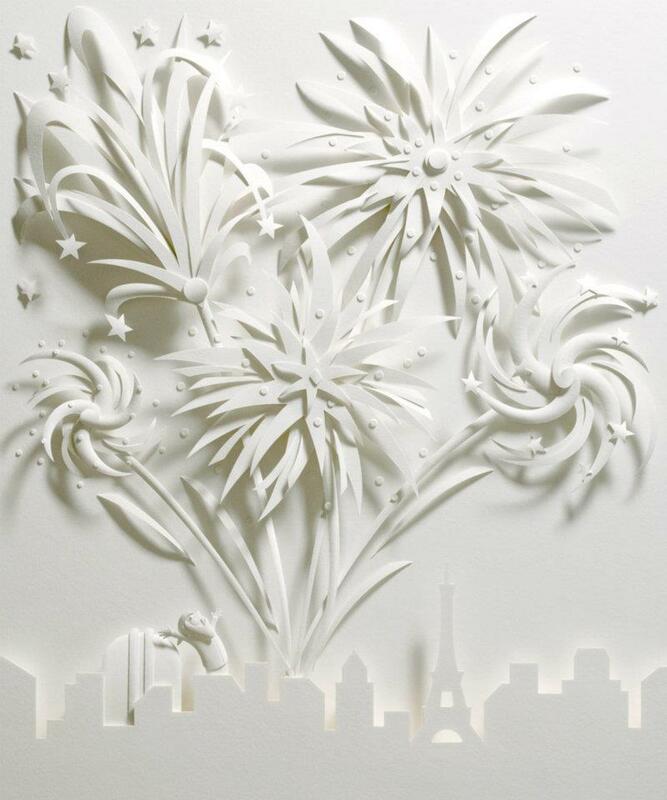 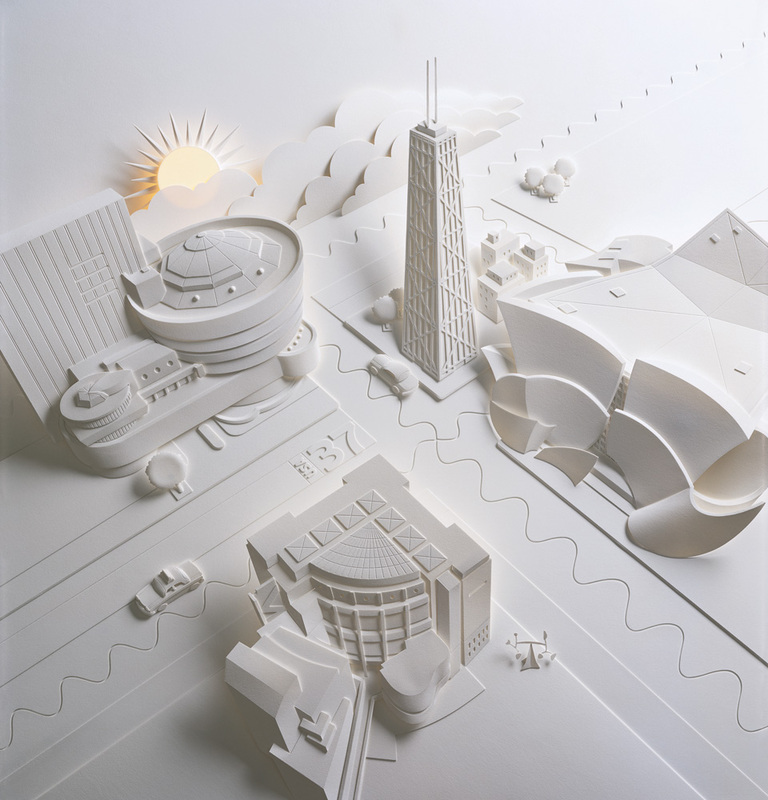 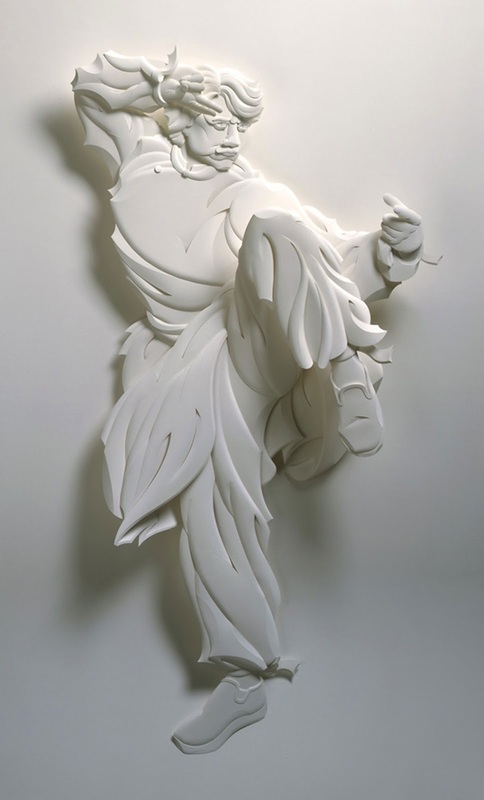 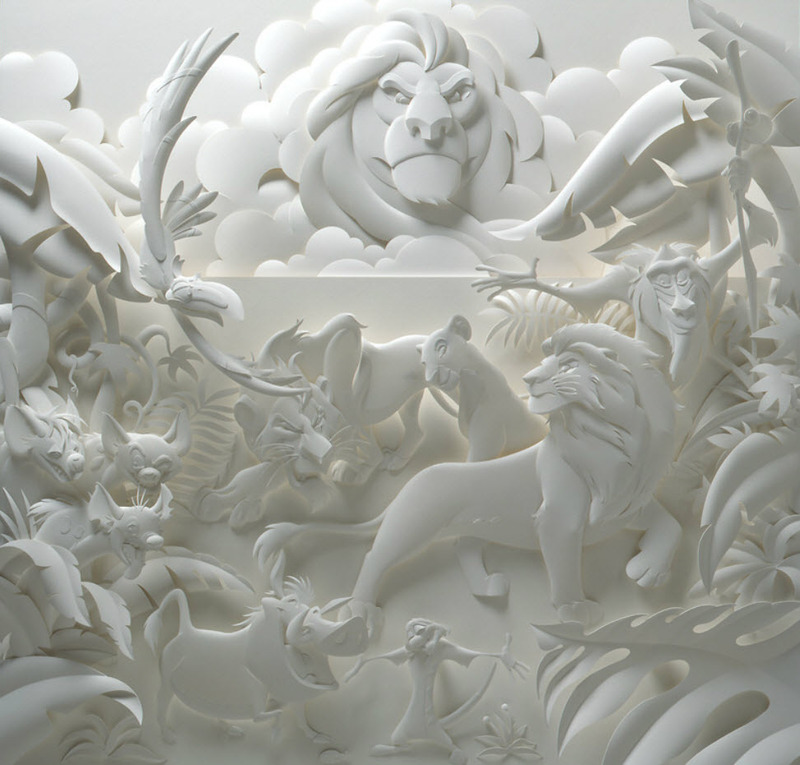 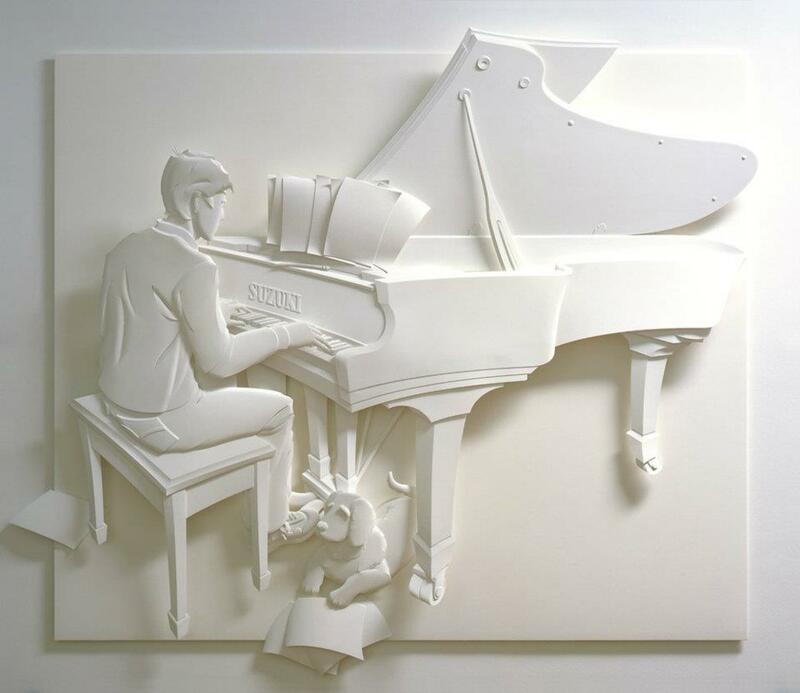 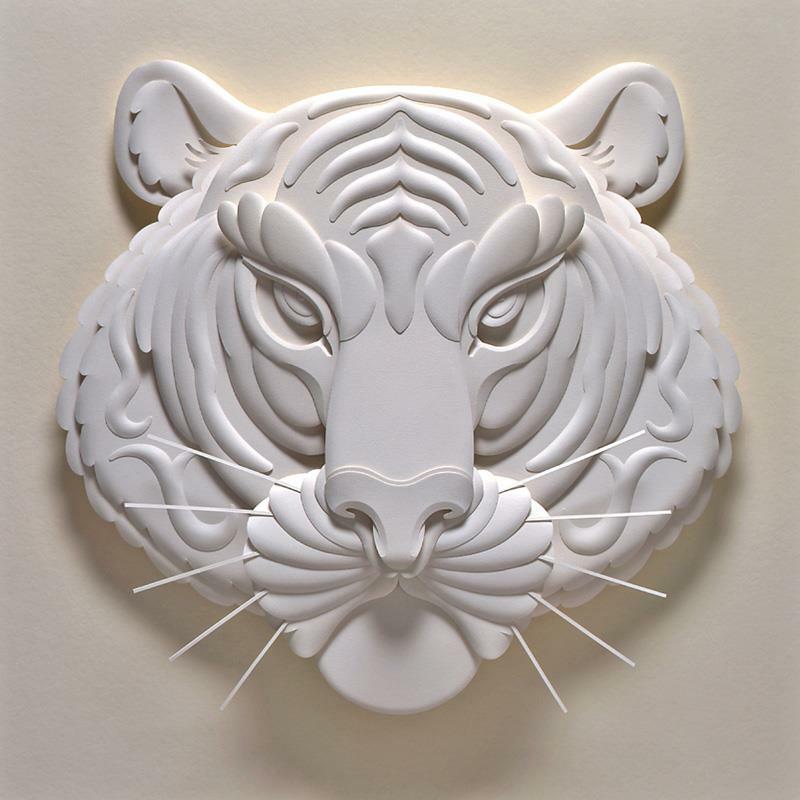 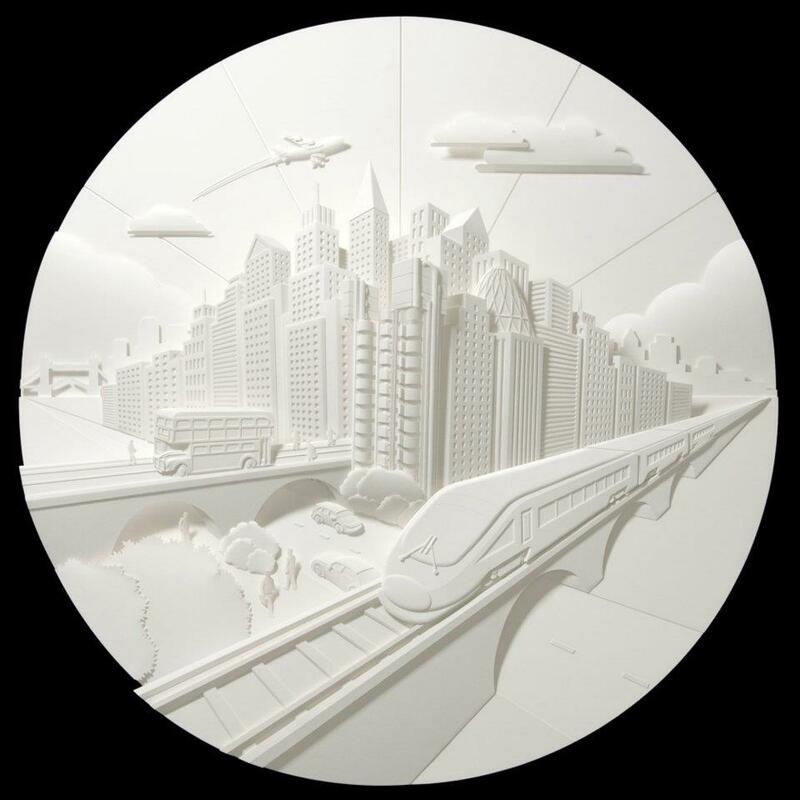 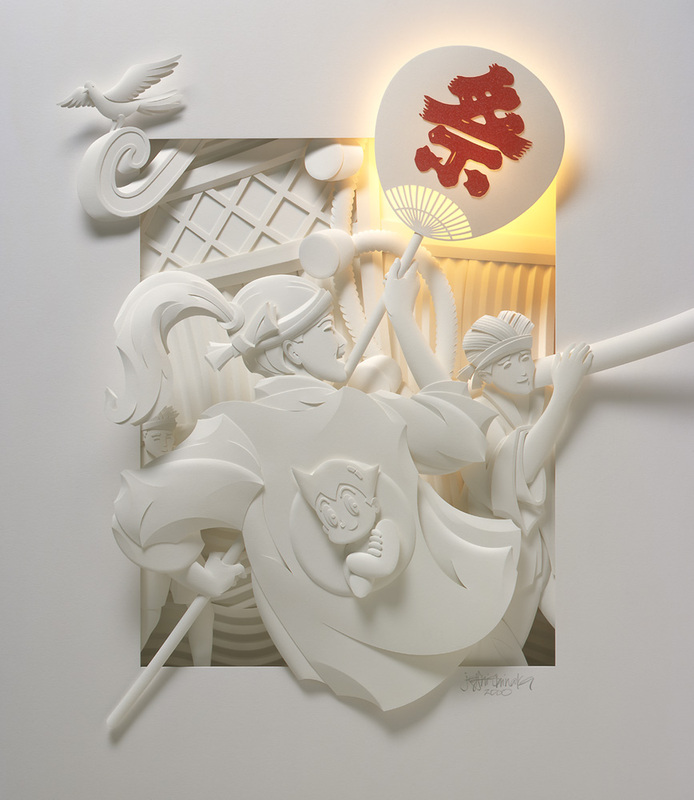 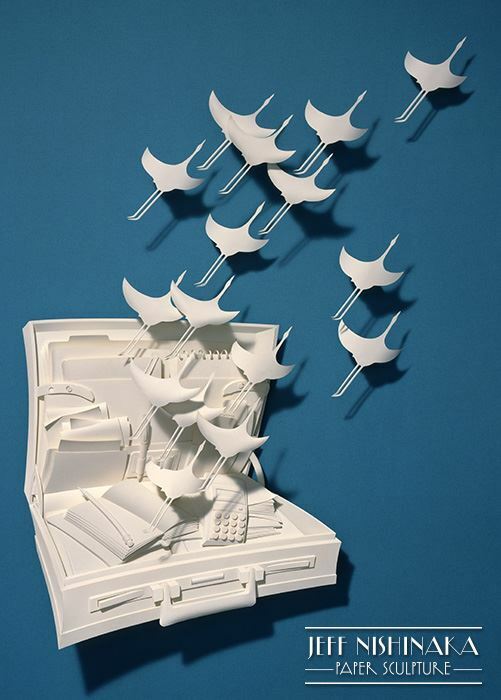 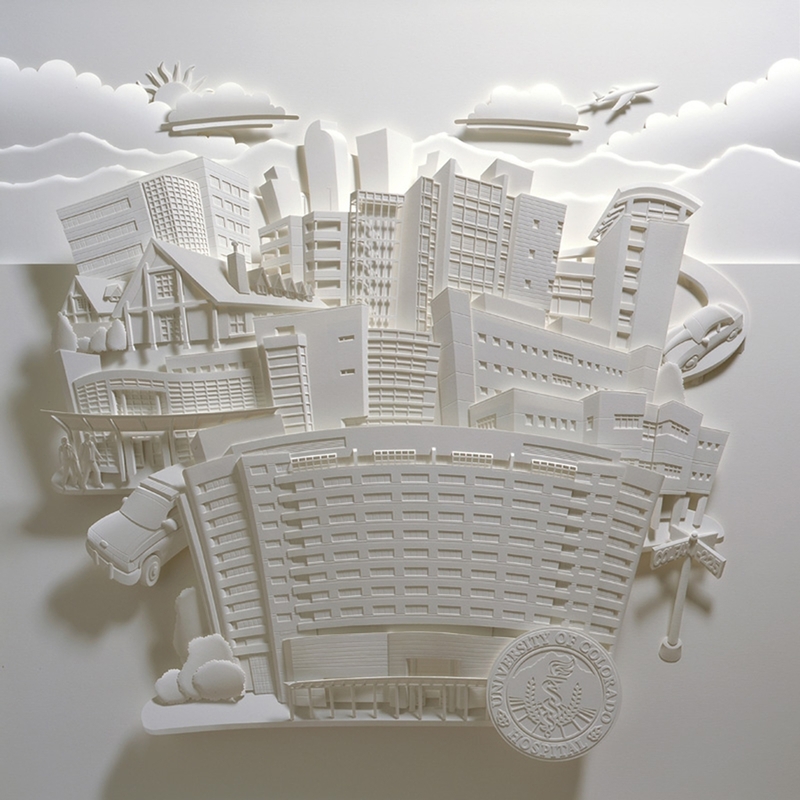 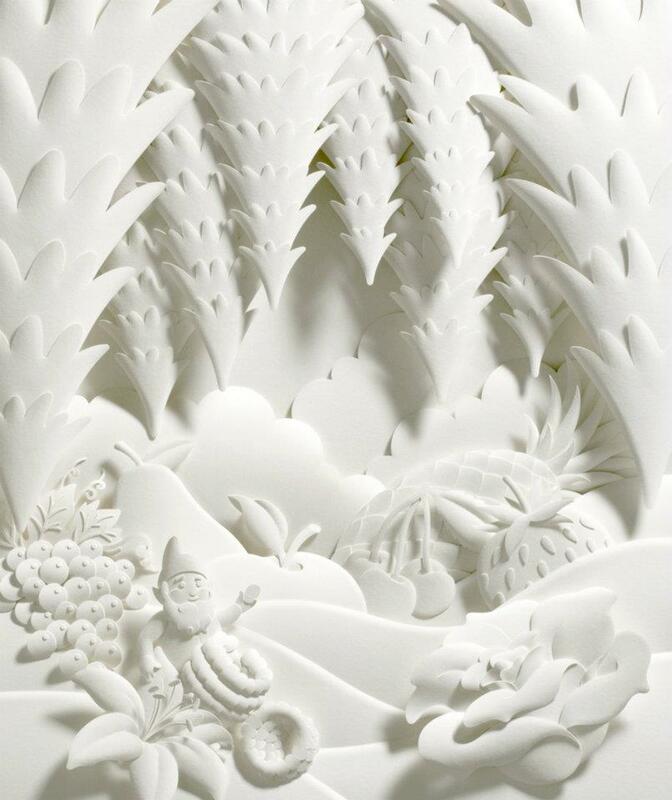 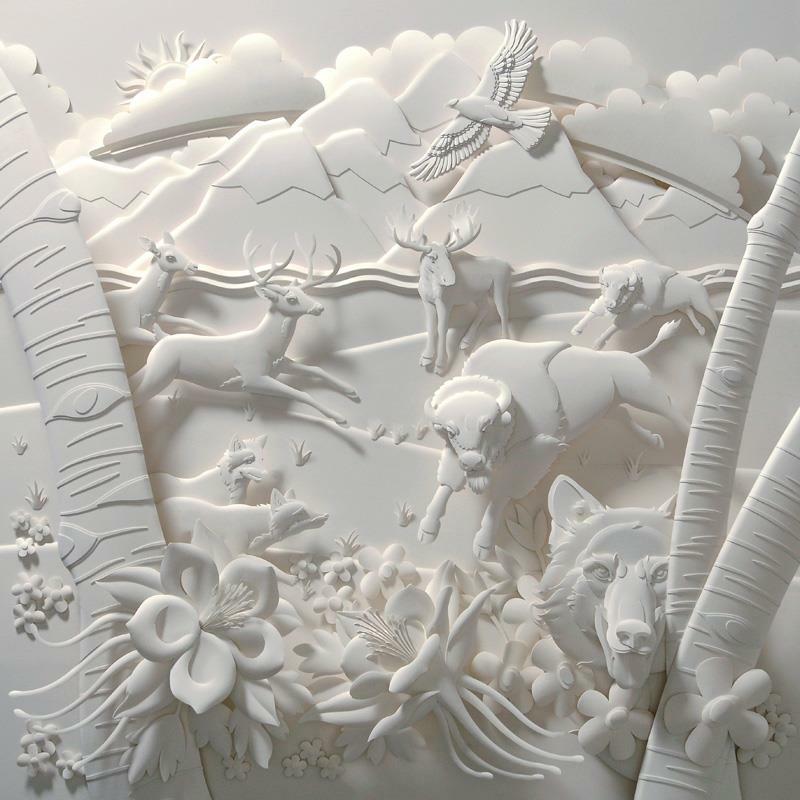 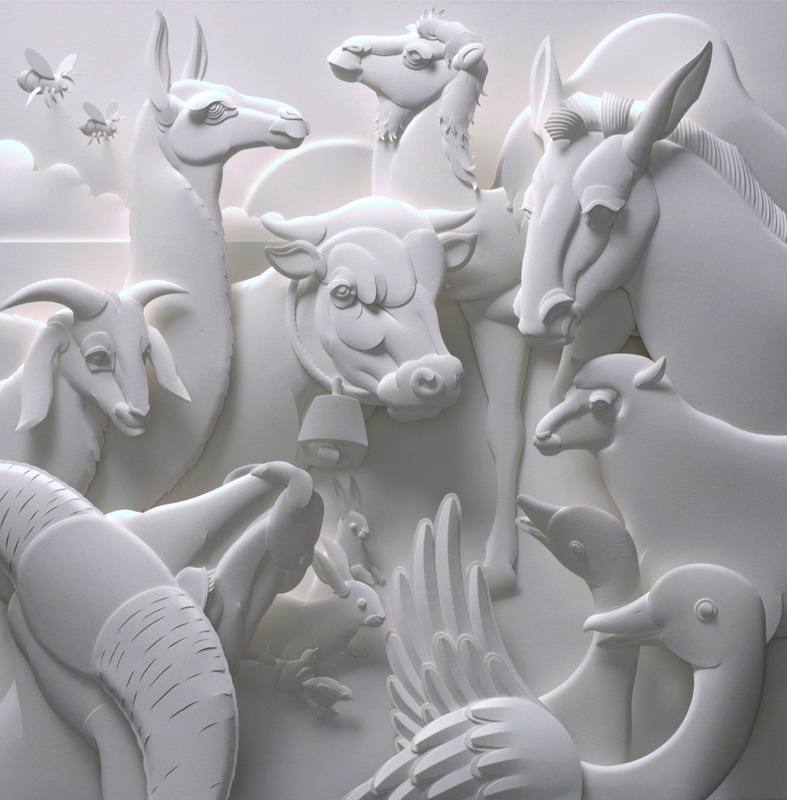 Nishinaka attended UCLA and graduated from the prestigious Art Center College of Design, where he first experimented with paper art and sculpture. 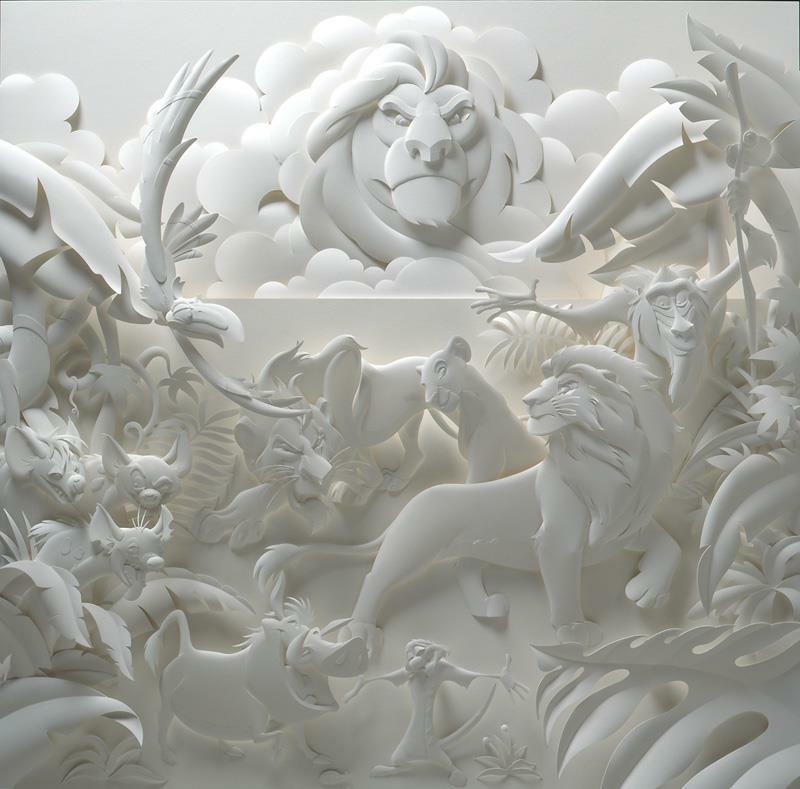 Nishinaka’s commercial portfolio includes Bloomingdale’s, Galeries Lafayette, Le Bon Marché, Credit Suisse, Polo Ralph Lauren, Pfizer, Sprint, The Peninsula Hotel, Visa, Penn State University, Paramount Pictures and Coca Cola among others. 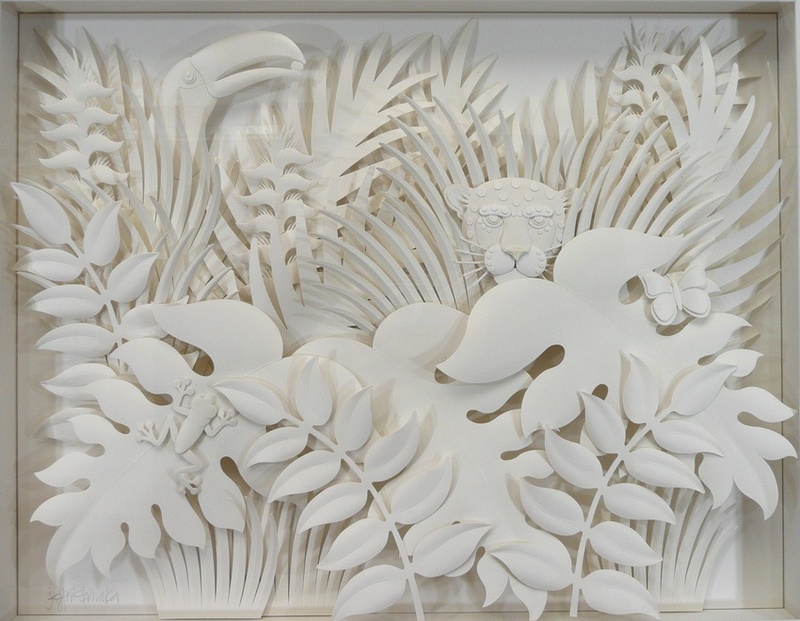 “I have always wanted to be a painter, but while studying illustration at Art Center, I was given assignments in both a graphic design and fashion drawing class at the same time to experiment in different mediums, one of them being paper. 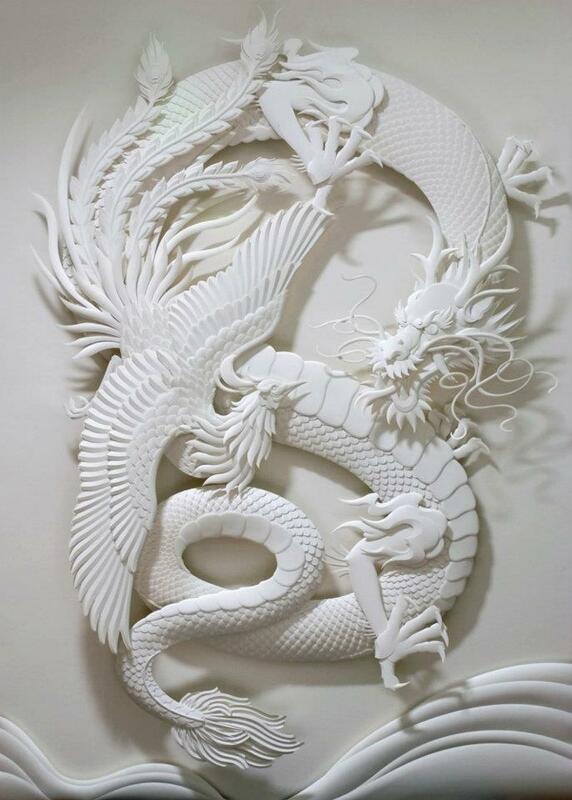 That was my ‘Ah-ha!’ moment. 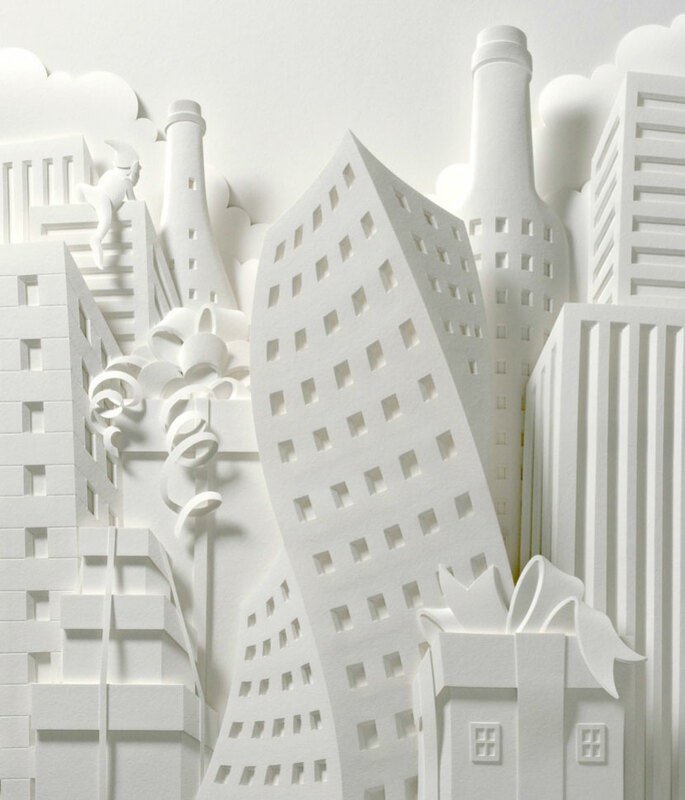 I quickly developed a feel for working with paper. 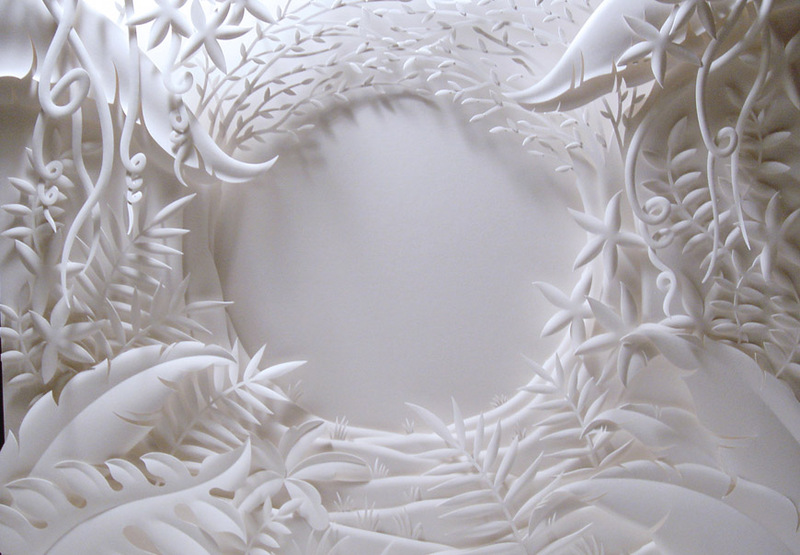 From then on, I began experimenting with different papers, finding ways to shape, bend, and round edges on it. 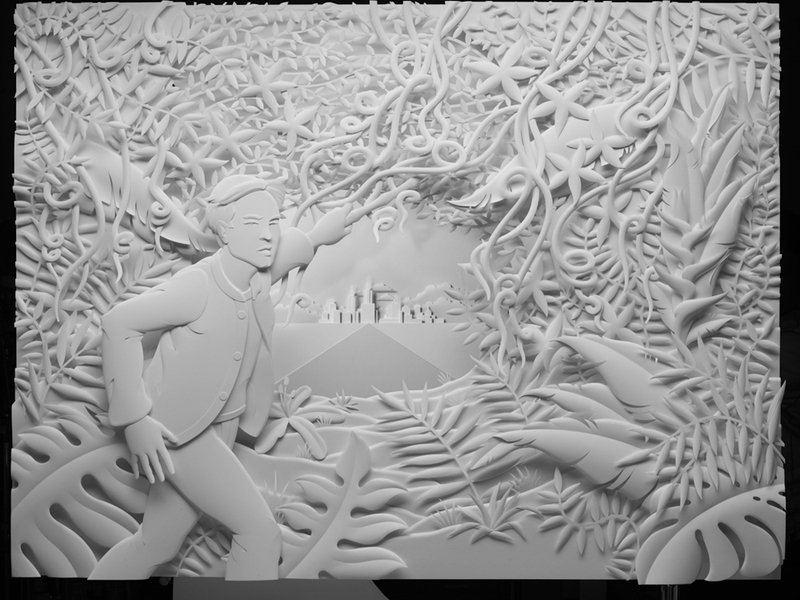 I wanted to manipulate paper in the least invasive way, to keep the integrity and feel of it. 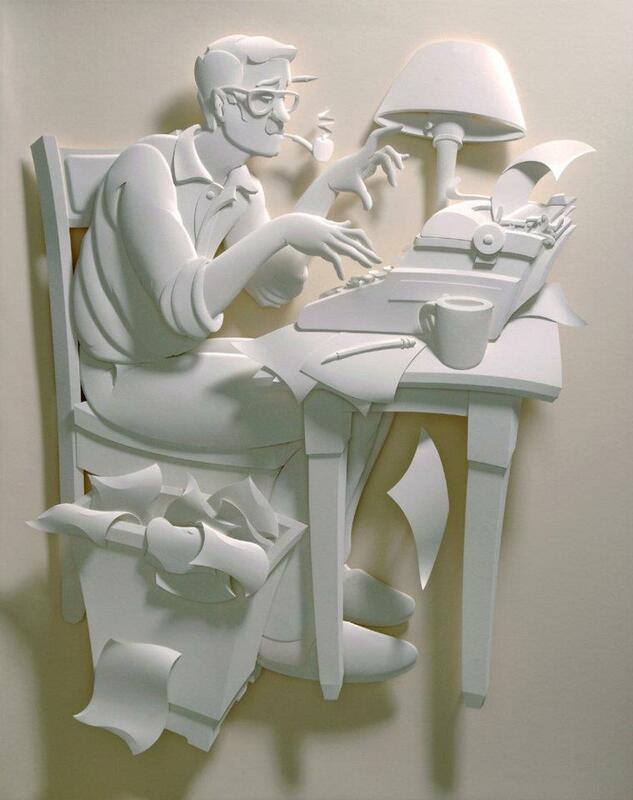 Paper to me is a living, breathing thing that has a life of it's own. I just try to redirect that energy into something that feels animated and alive".